Our Texas election system cannot assure us of accurate and secure registered voter rolls. Modern systems exist in other states that are more accurate, safe and secure – and cost much less! We want to bring integrity to our voter registration and also assure that our election equipment is accurate and secure. Let your State Senator and Representative know it matters to you. 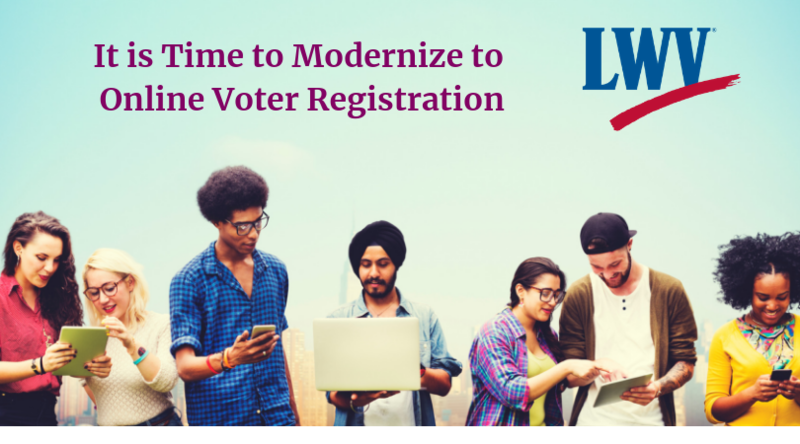 Tell them to modernize our voter registration and call for safer more reliable election equipment with improved physical and cyber security. They listen to you as their constituent and keep a tally of all the calls and emails on every specific topic. The more contact they get on this topic, the more important it becomes to them. We have to keep our need for a better system alive! Use this action alert to contact your own State Rep. and Senator. Share this opportunity with your friends and other groups who can get their members making contacts. They can all “do the one-click” too. It does make a difference!